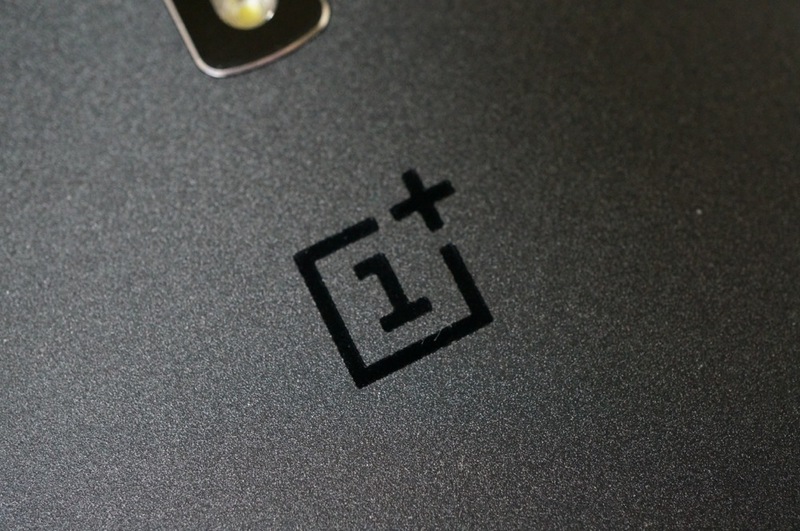 Another day, another way to score a OnePlus One invite. Thankfully for the population of the Internet, there should be no way for this contest to get out of control like the last one, as this time, OnePlus only wants you to share a picture of your summertime happiness. To enter, folks are submitting pictures on Instagram of their summer activities, followed by a couple of hashtags. OnePlus is giving out 10,000 invites to purchase the One, so if you hurry, there is a really good chance you can land an invite. If scoring a OnePlus One invite is still on your bucket list, check out the full rules and details below. Best of luck. The end of summer is slowly creeping upon us and we want to see what you’ve been up to! We’re calling on OnePlus fans to send in their best pictures from this past summer for our Summer Shots Contest. Beaches, sunsets, mountains, or just a barbecue in the backyard – we want to see how you’ve been spending the past couple of months! All you’ll need to do is post a photo to Instagram or choose from a few alternate actions and you could win one of 10,000 invites. That’s right, 10,000. There are also 100 t-shirts up for grabs so enter quick!